Annie Grace is the author of This Naked Mind: Control Alcohol, Find Freedom, Discover Happiness & Change Your Life. Annie grew up in a one-room log cabin without running water or electricity outside of Aspen, Colorado. She discovered a passion for marketing and after graduating with a Masters of Science (Marketing) she dove into corporate life. At the age of 26, Annie was the youngest vice president in a multinational company, and her drinking career began in earnest. At 35, in a global C-level marketing role, she was responsible for marketing in 28 countries and drinking almost two bottles of wine a night. Knowing she needed a change but unwilling to submit to a life of deprivation and stigma, Annie set out to find a painless way to regain control. Annie no longer drinks and has never been happier. She left her executive role to write this book and share This Naked Mind with the world. In her free time, Annie loves to ski, travel (26 countries and counting), and enjoy her beautiful family. Annie lives with her husband and three children in the Colorado mountains. 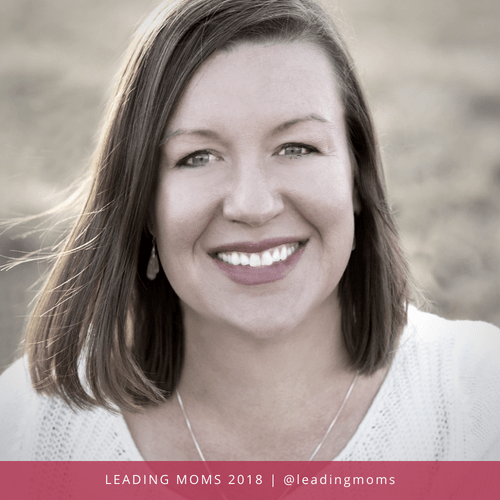 Don’t miss seeing Annie’s video presentation at Leading Moms 2018.